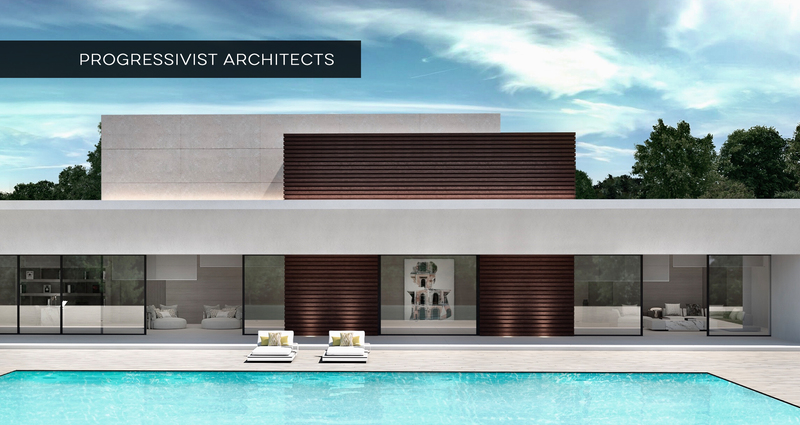 AALTO Exclusive Design is an internationally acclaimed design studio, co-founded by interior designer José A. Flores, that offers a complete range of professional, residential, architechtural support services and commercial interior design services to clients worldwide. AALTO Exclusive Design also designs and manufactures its own line of luxury furniture, the AALTO Exclusive Furniture Collection, with more than 60 uniquely hand-crafted pieces. The new 2018 collection is soon to be launched and will include 30 additional, unique special features! 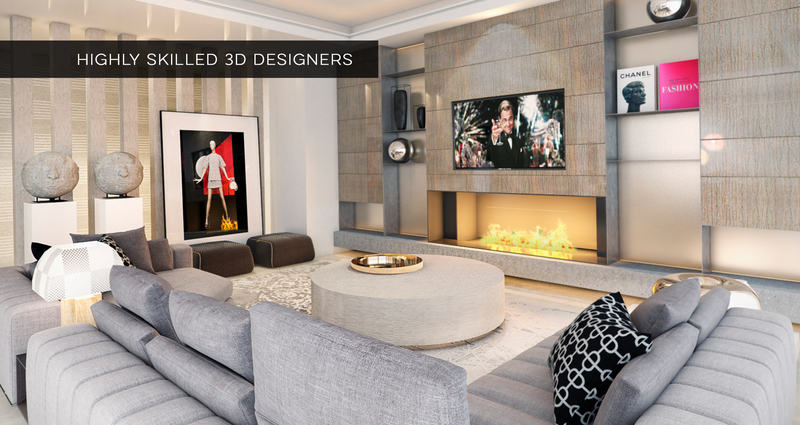 AALTO Exclusive Design is a renowned Interior Design studio based in Marbella. It works internationally on commissions for luxury residences, exclusive developments, hotels, restaurants, retail spaces and workspaces. AALTO Exclusive Design takes a bespoke approach for each client, using intellectual rigor, creativity and unparalleled personal and elite customer service to deliver luxurious spaces that are alive with personality and presence. Services include project management, space planning, architectural design and technical plans, interior design concepts, 2D furnishing layouts and elevations, 3D renders, lighting design, custom furniture, bespoke carpentry, interior detailing, installation and support for developers including furniture packages. The AALTO Exclusive Furniture collection combines world-class design and high quality manufacturing. Designed by the internationally known Jose Flores, the AALTO Exclusive Furniture Collection reflects luxury, opulence, elegance and creative imagination but with practicality and functionality in mind. 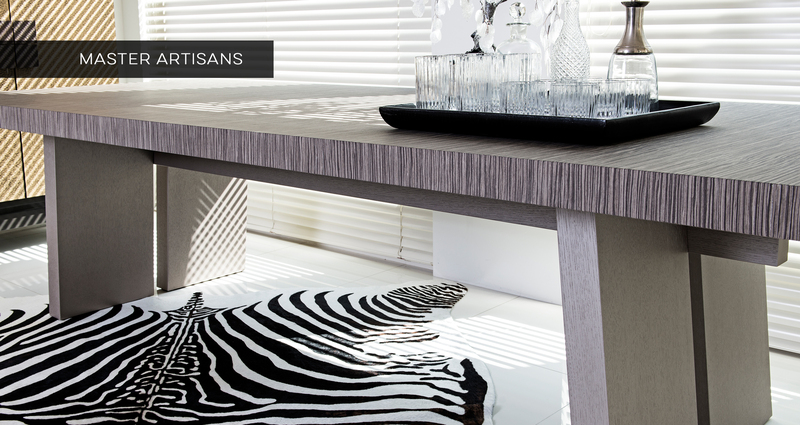 At our factory based in Málaga, Spain, our highly skilled team of artisanal professionals, use, cutting-edge technology and the finest materials sourced from across the globe to manufacture each piece of furniture to the highest of standards. All AALTO Exclusive Furniture Collection pieces can be produced on standard catalogue sizes or can be customized accordingly to individual requirements. 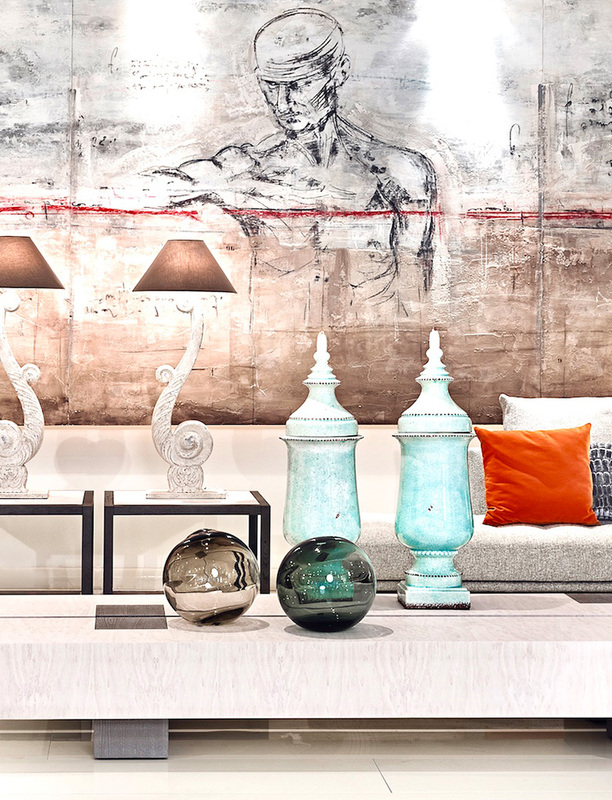 The AALTO Furniture showroom, located on the Golden Mile in Marbella, Southern Spain, has been created to give you a luxurious and inspirational experience. With more than 700m2 of space, our showroom houses some of AALTO’s Exclusive Furniture collection items as well as other furniture lines, accessories, furnishings and art from internationally renowned brands such as FENDI, Poliform, Minotti, Smania, Maxalto, Donghia, Giorgetti, Omnexo, Philip Jeffries, Designers Guild, Catellani & Smith, Arturo Alvarez, Rubelli, Nobilis, Casamance and Elitis. 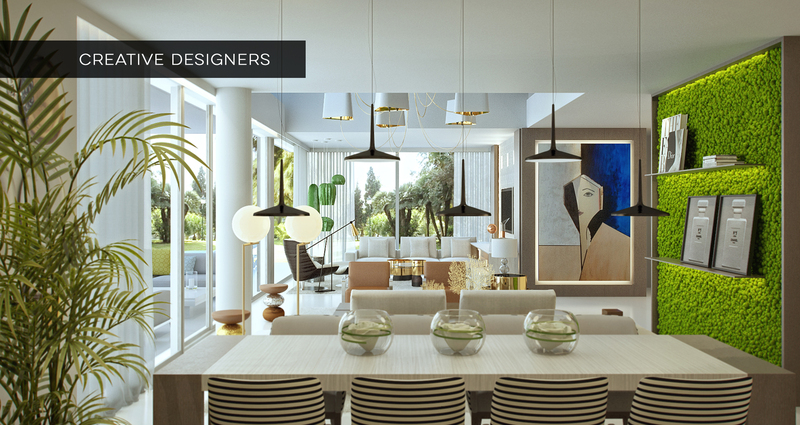 Here, our team of interior designers, who’s vision and execution is second to none, are on hand to offer their inspiration and visionary expertise to help you design your dream home or give a commercial space a touch of luxury and sophistication. 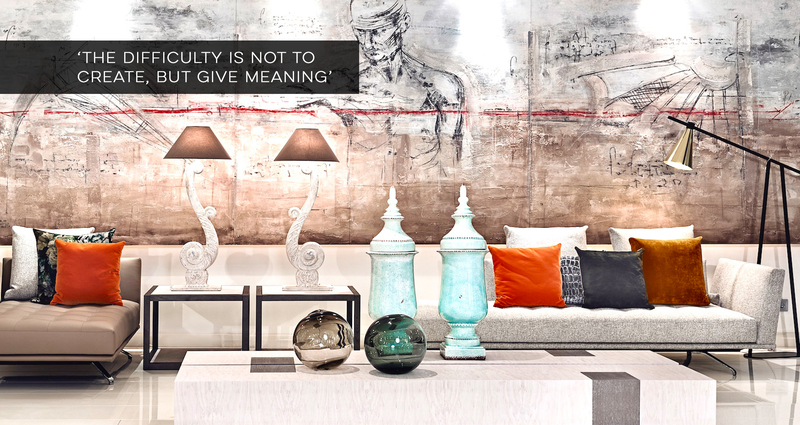 Pop in for a coffee and experience the art of living.